You got engaged, bought your wedding dress, picked out a venue…now what?! It is never too early to have the groom start shopping for his formal wear. Whether you want to rent or purchase a suit or tuxedo, you will want to leave yourself ample time for alterations and any last minute changes that could pop up! When shopping for tuxedos, look for a store that has in-stock merchandise. 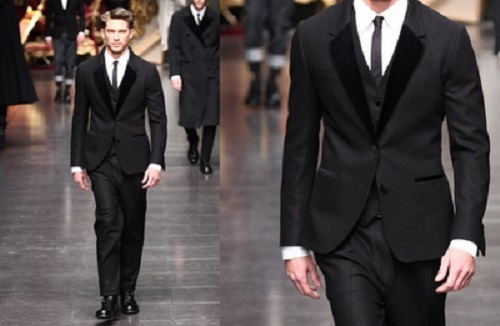 This is a big plus in assuring your gentlemen will be properly attired. You will be able to look at actual colors of accessories, try on items to assure proper fit and see what style tuxedo would best compliment the groom and his groomsmen. Most importantly, a store with inventory on hand will be able to accommodate any last minute orders, changes or adjustments. Ask about extra costs such as damage waivers, deposits, “up charges”, etc.